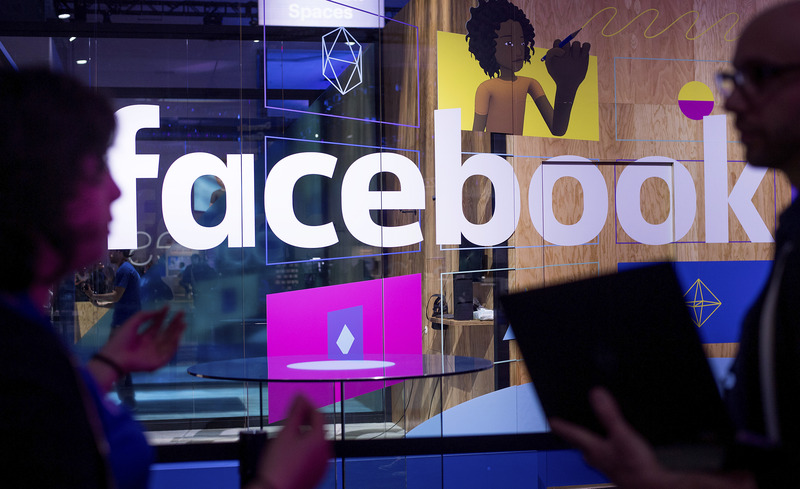 LOS ANGELES – Facebook’s latest revealed privacy invasion could have been thwarted if the landmark California Consumer Privacy Act were in effect and the strong state law must not be preempted by weak federal privacy laws, Consumer Watchdog said today. For years, the New York Times reported this week, Facebook gave some of the world’s largest technology companies more intrusive access to users’ personal data than it disclosed. Companies like Microsoft, Netflix and Spotify got special access to Facebook users’ data without anyone else knowing, the Times said. If the law were in effect, the California Consumer Privacy Act would have required Facebook to tell users what data the social networking giant had collected about them when people asked. They could then have told Facebook not to share it. The privacy law takes effect in 2020. Businesses are already working to weaken the California law. California Legislators must resist those efforts, Consumer Watchdog said. At the federal level, Congress should not bow to pressure by business and tech companies to enact a weak national law to preempt stronger state protections, Consumer Watchdog said. Currently, the California attorney general is drafting regulations to implement the California Consumer Privacy Act. As part of the process people can provide comments on the CCPA rulemaking at any of the forums listed below, or by submitting written comments to [email protected] or by mail at California Department of Justice, ATTN: Privacy Regulations Coordinator, 300 S. Spring St., Los Angeles, CA 90013.